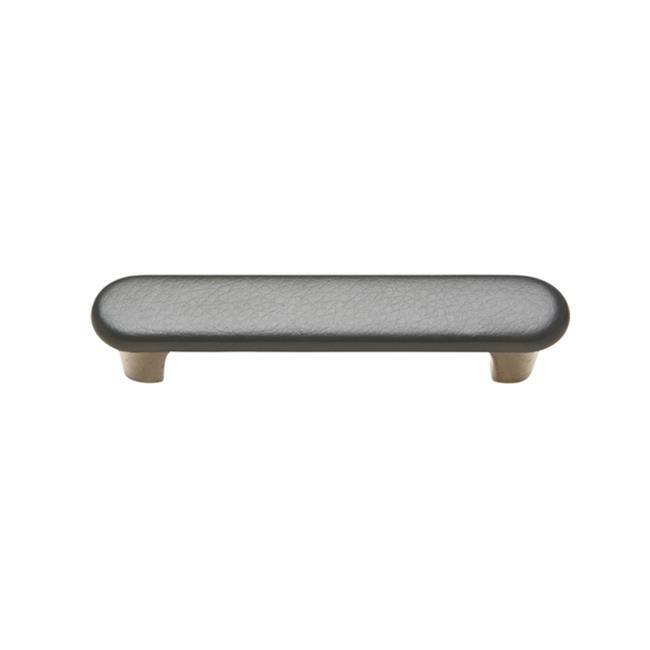 The Knobware Upholstered Sta Kleen Pull is a Satin Nickel Pull covered in Brown colored fabric that can be used on home's furniture and cabinetry. The Sta Kleen collection of fabrics features nature's antimicrobial. A revolutionary antimicrobial solution effectively control bacteria and keep surfaces clean.